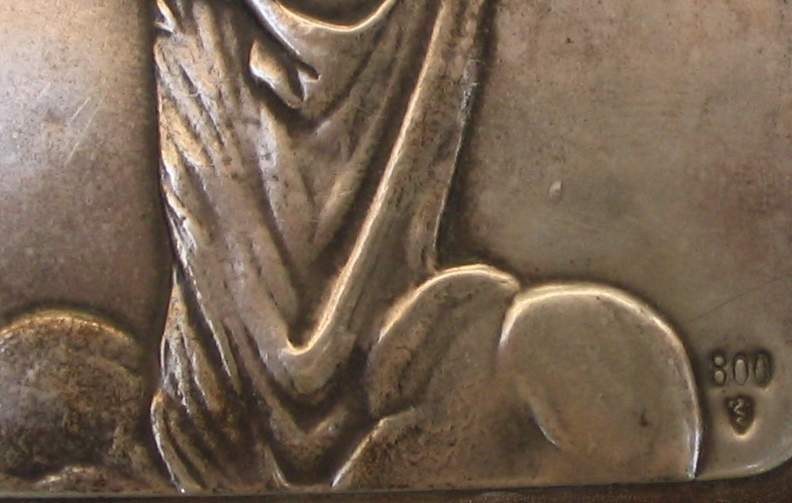 This is a selection of marks used by Italian silversmiths of the 20th century. 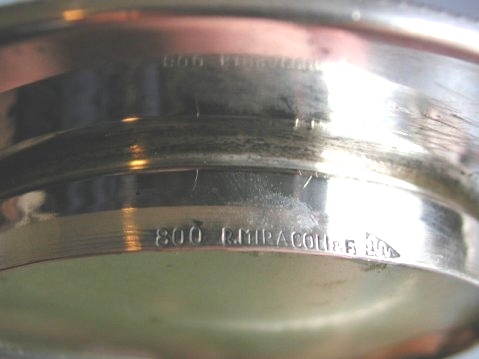 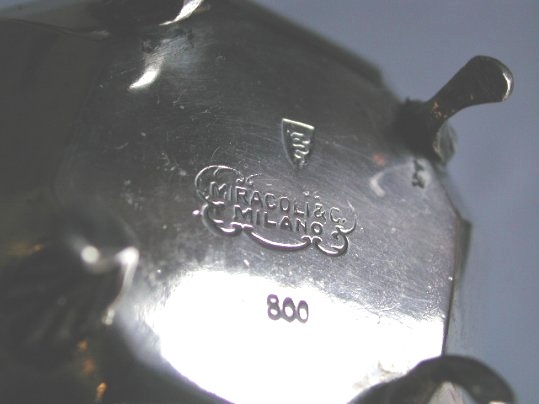 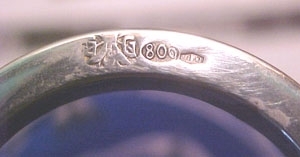 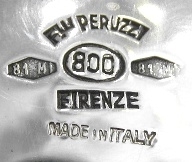 The use of a 'factory mark' is a practice scarsely followed by Italian silversmiths and usually the identification of the maker relies only on the 'number' introduced in 1935 on the 'lozenge mark'. 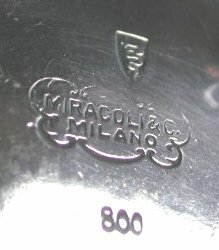 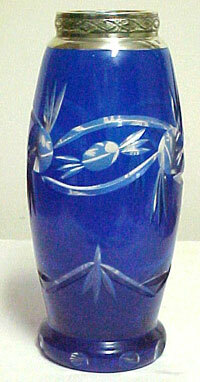 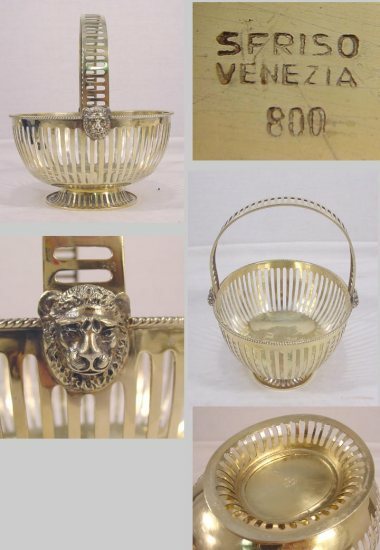 In this page I present some marks of Italian factories and the links to a wide directory of Italian silversmiths of the 20th century, sorted by province. 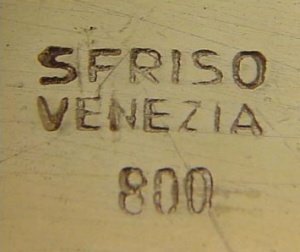 click here to email to giorgio.